50 Cent posted a major throwback picture of him in a blue anorak. 10. 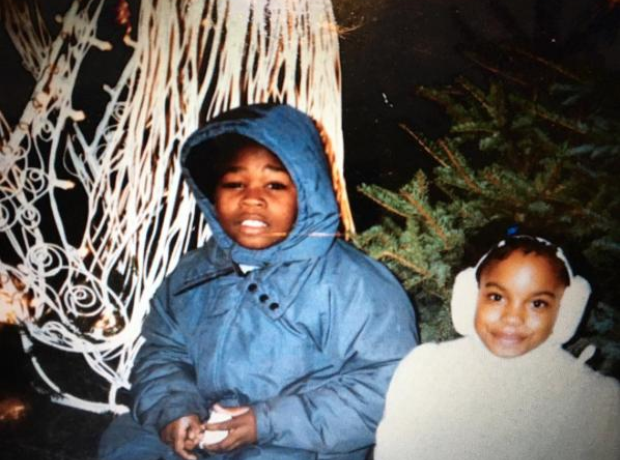 50 Cent posted a major throwback picture of him in a blue anorak.